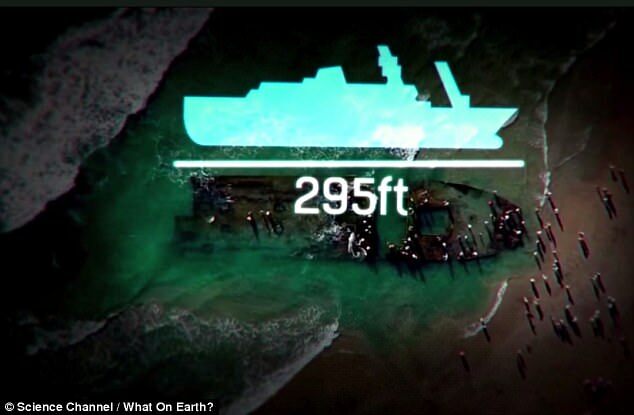 Web News System: Remains of Russian ghost ship that cut adrift while being towed from Canada 'washes up on California beach' - but what happened to all those cannibalistic rats that were on board? 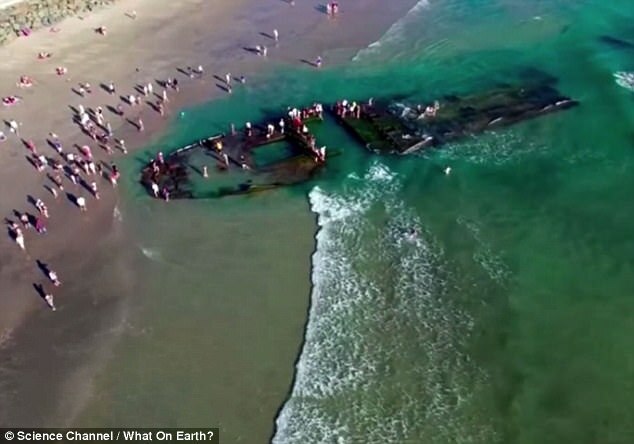 Remains of Russian ghost ship that cut adrift while being towed from Canada 'washes up on California beach' - but what happened to all those cannibalistic rats that were on board? A ghost ship infested with hundreds of cannibalistic rats may have washed up on a California beach. The abandoned Lyubov Orlova has been missing since it cut adrift while being towed from Canada nearly a year ago. 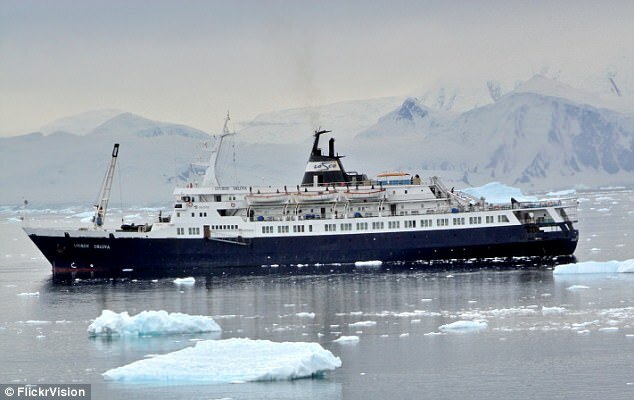 Experts fear the 40-year-old liner there is likely to be filled with hundreds, if not thousands, of disease-ridden rats with no source of food except each other. Based on signals from distress beacons thought to have been set off accidentally and an unconfirmed satellite image. Now it appears to have washed up on the coast of California. The 4,250-ton Lyubov Orlova - which was built to carry 110 passengers - was impounded in Newfoundland in 2010 after being deserted by her crew over a debt row. Two years later, she was towed to the Dominican Republic to be scrapped. But when she came loose, the Canadian government decided to drag her far out to sea and leave her there. 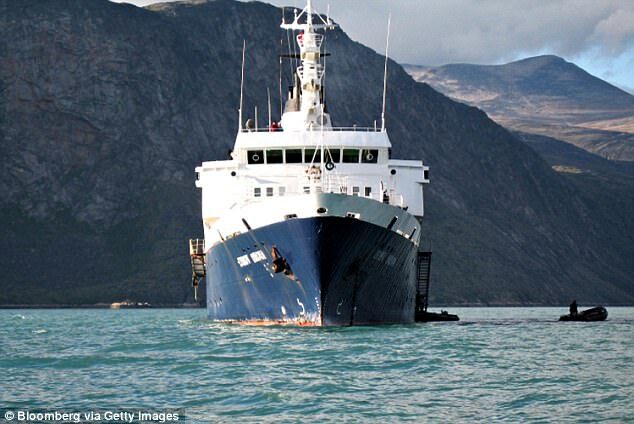 Adventurers - who want to cash in on the ship's $800,000 value as scrap - do not believe she has sunk because the life-raft transmitters would have gone off. The sign of her since has been two distress beacons picked up mid-Atlantic in March 2013 which are thought to have gone off when life-rafts fell into the water. A few weeks later, a satellite spotted a blip off the coast of Scotland big enough to be the ship, but no vessel was found. After that, nothing has been seen of the 300ft liner. 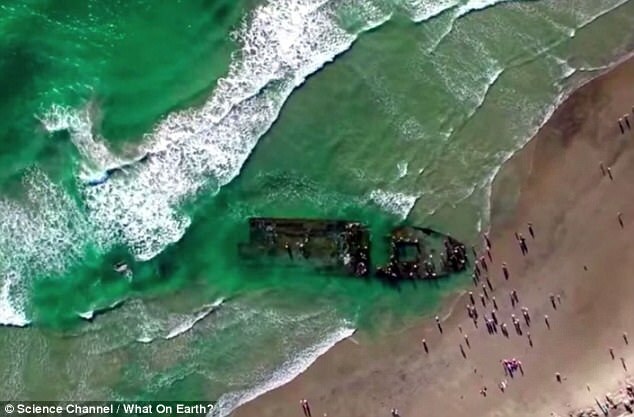 However, some researchers have questioned whether the ship is the Orloa as the one that washed up appears to be made of concrete. According to the What on Earth documentary series, on Science Channel, the vessel could be an o.il tanker that was taken over by the Mob in the 1930s. Named the SS Monte Carlo, it was used as a floating casino, brothel and illicit bar.